Yesterday marked a historic occasion in the official relationship between the Fiji Parliament and the Russian Federation Council, which is the upper house of the Federal Assembly of Russia (Parliament of the Russian Federation). The Speaker of Parliament Hon. Dr. Jiko Luveni signed a Memorandum of Understanding (MOU) with her counterpart Mrs. Valentina Matvieko in a special ceremony held in Moscow yesterday. The MOU signifies the importance of the partnership between the two Parliaments and is guided by the desire to further strengthen and expand the inter-parliamentary cooperation on a friendly and mutually beneficial basis and in the interest of developing relations between the two countries. “The signing of the MOU is very critical to us and we are very proud that this parliamentary partnership has been established,” said Hon. Dr. Luveni. “This parliamentary relationship yet marks an occasion where the momentum of the relationship between Fiji and Russia continues,” added Hon. Dr Luveni. The momentum carries on from the visit to Russia by the Prime Minister, Voreqe Bainimarama in June 2013 where a couple of Agreements and MOUs were signed. President of the Federation Council Mrs. Valentina Matvieko said that the relationship between the two countries is already a dynamic one and the MOU signed today is a sound foundation for the new parliamentary partnership. “Russia and Fiji are geographically distant from one another, but this does not prevent our countries to develop friendship,” said Mrs. Matvieko. 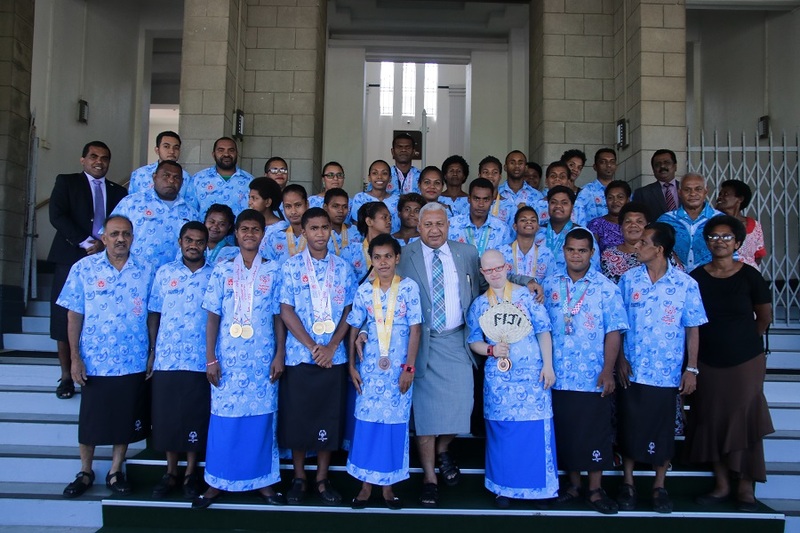 Mrs. Matvieko also added that the Federation Council “is interested in cooperation with the Parliament of Fiji in the international parliamentary exchanges, such as the international parliamentary Union and the Asia-Pacific Inter-parliamentary forum”. Mrs. Matvieko also handed Hon. 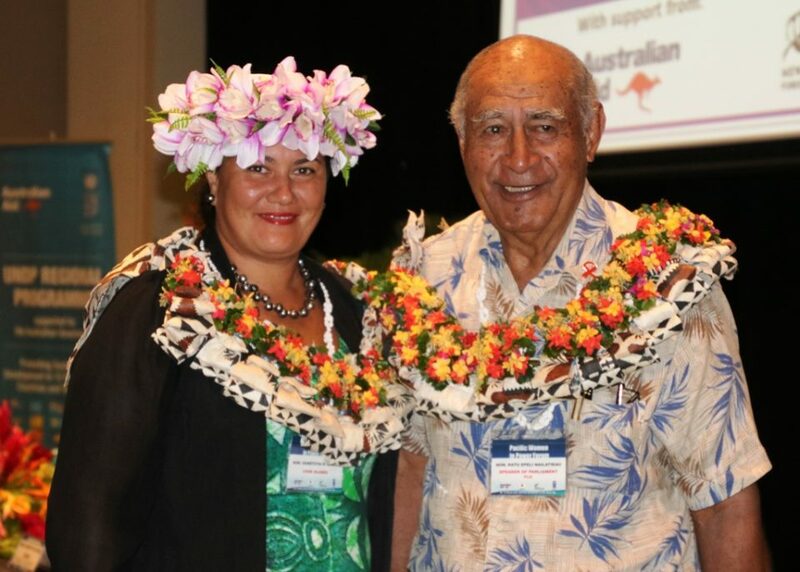 Dr Luveni a special booklet that offers practical aspects of organizing and of the presidency of the Asia-Pacific Parliamentary Forum (APPF) in hosting the forthcoming APPF Annual meeting. “As a first step towards the implementation of the Memorandum signed today we gave our colleagues a solid material for the preparation of the Forum,” said Valentine Matvienko. Fiji will be hosting the next APPF meeting in January 2017. 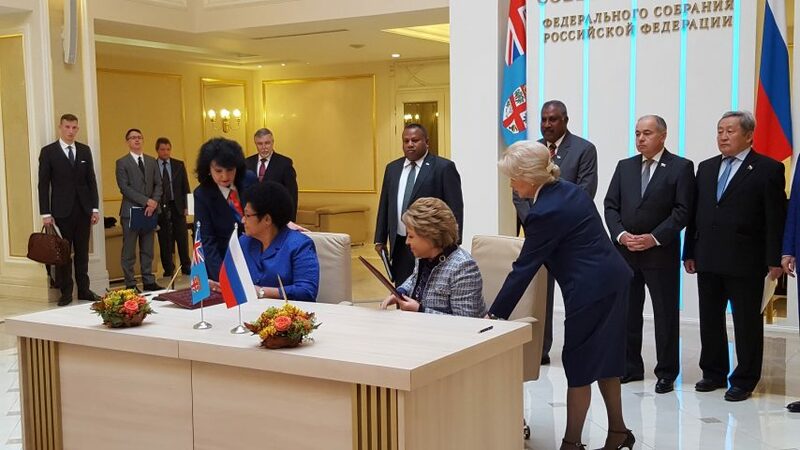 The MOU signed today agrees to the broadening of political, economic, scientific and humanitarian ties between the Russian Federation and the Republic of Fiji, practice parliamentary delegation exchanges to promote closer interaction with each other in the interest of further development of inter-parliamentary cooperation. In addition to other cooperation aspects in the MOU, both Parliaments agree to exchange information on legislative procedures, legislations, parliamentary procedures, as well as about the official publications and other documents of mutual interest pursuant to the legislation of the Russian Federation and the Republic of Fiji. The Memorandum of Understanding runs for five years and will be prolonged automatically for the next five-year term unless either party decides otherwise. Joining the Honourable Speaker in the ceremony are Minister of Agriculture, Hon. Inia Seruiratu, Opposition Member of Parliament, Hon. 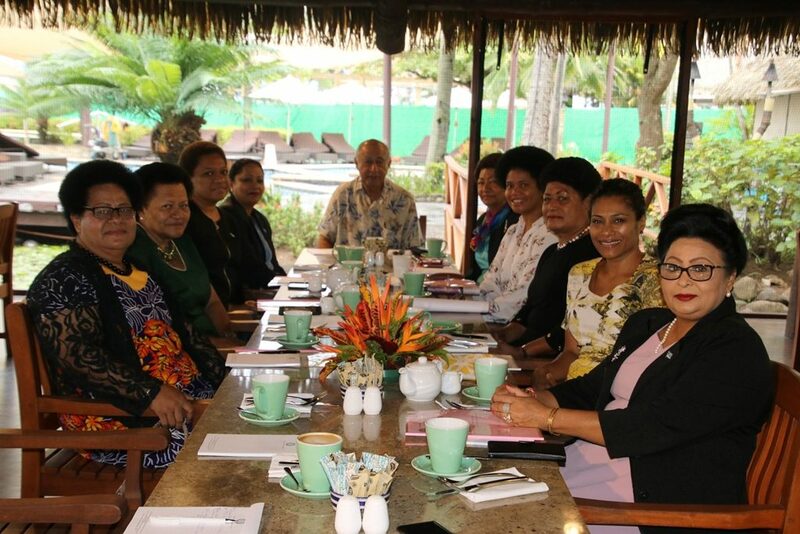 Jiosefa Dulakiverata, Permanent Secretary for Foreign Affairs, Ambassador Robin Nair, Fiji’s Ambassador to Japan, Ambassador Isikeli Mataitoga, and other Fiji delegation officials. The delegation will have more official meetings with the Russian government departments and election officials on Thursday and Friday before they return to Fiji.